Bethel Church is active in missions. We support both home and foreign mission activities. 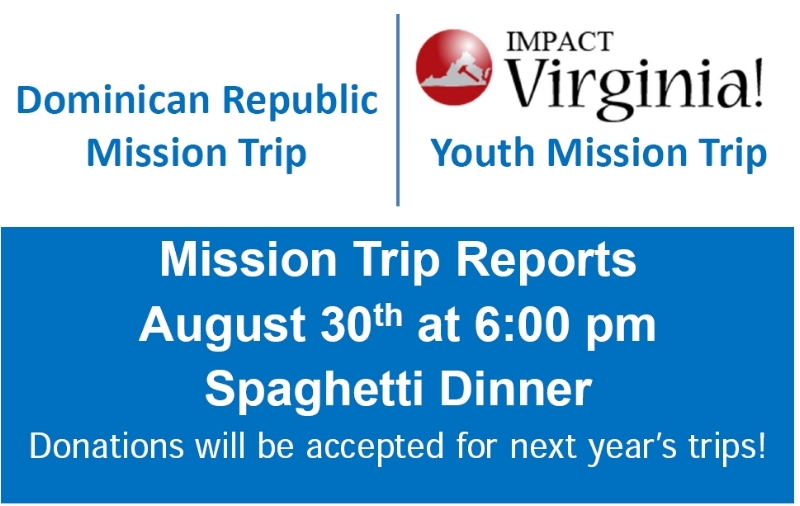 Come and hear what your missionaries have accomplished for the Lord.